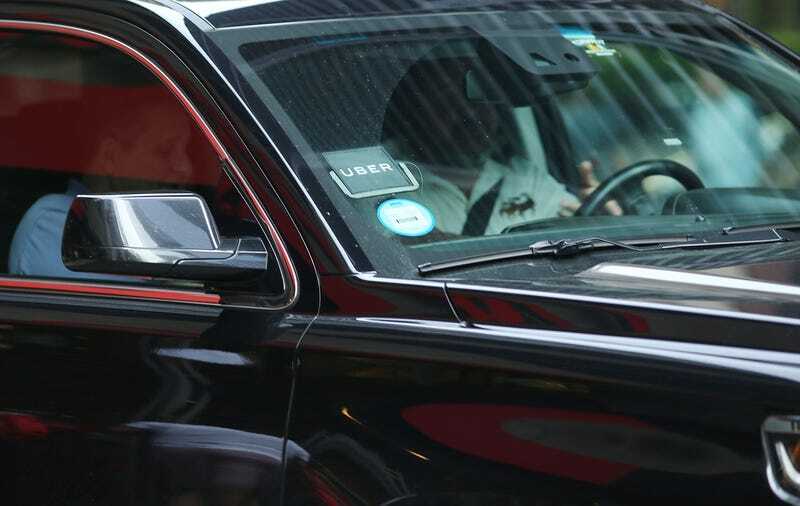 The new executive, Tony West, who just filled one of the company’s vacant leadership spots, sent an email to Uber’s security team asking that they make sure that they are no longer spying on individuals as a means to outpace rivals, according to an email obtained by Recode. Uber confirmed to Gizmodo that the email was sent from West. In the memo (shown in part below), West also notes that he believes Uber’s staff is no longer engaging in this type of recon today. Two Uber security execs—Mat Henley and Nick Gicinto—testified this week that the company did closely surveil its competitors. Henley revealed that he asked staffers to gather intel on the routes taken by a rival autonomous car manufacturer. Gicinto said he got an audio recording of employees at rival ride-hailing companies overseas. West’s email signals that the company is not only publicly trying to clean up its image, but also attempting to ensure its internal practices are more wholesome. Aside from these instances of overt surveillance, Uber has also come under fire recently for grossly incompetent security practices. It was revealed last week that the ride-sharing service had kept a major 2016 data breach secret, one that affected 57 million accounts. The company paid the hackers $100,000 to keep quiet about the breach.